The mail-in info pack promo offers bike shop customers a free tailored cycle route information pack for their local area. Thousands of postcards and dispensers will be distributed by Madison. Customers post the cards to Sustrans, and receive a localised info pack of ride ideas. "It’s great to get Madison on board for this year’s ‘Free your bike’ campaign. It means we can distribute the postcards to more independent bike shops than ever before, and inspire more people to take up cycling. 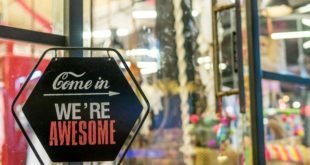 The plus point for bike shops is that the more people who receive tailored information from Sustrans about cycle routes in their area, the more likely they are to get in the saddle and re-visit their local bike shop." 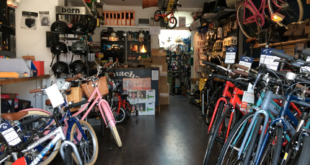 Madison’s Neil Gordon says: "There are so many unused bikes in sheds and garages across the country that anything that encourages people to dust off their bikes and re-discover the joys of cycling is good for everyone’s health, and is good for the industry."